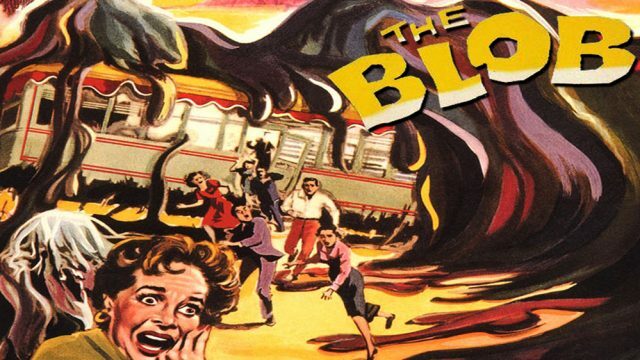 Millennials: Are they the mutant offspring of the blob, a Hollywood inspired fiction, or the future of your workforce? By Marcus Honesta. Adnews recently reported on a high velocity twitter war, “Mark Ritson and Adam Ferrier Square Off In Millennial Showdown”. If you are read more …Continue reading Millennials: Are they the mutant offspring of the blob, a Hollywood inspired fiction, or the future of your workforce?